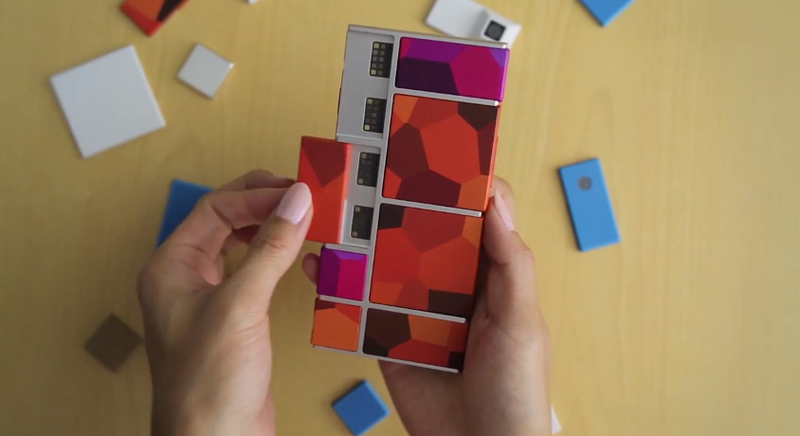 As we're all still trying to come to grips with Motorola's newly revealed modular phone platform known as Project Ara, the folks at Phonebloks aren't missing a beat. They've uploaded a new video that explains a bit more about how they teamed up with Motorola. 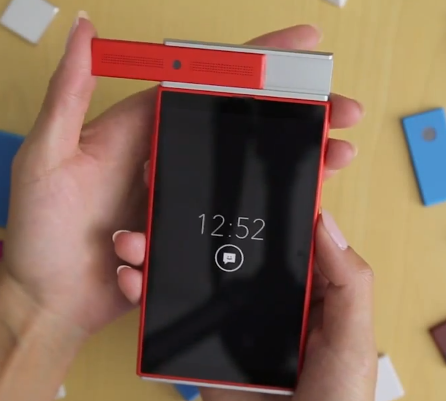 Also, there's a quick peek at Project Ara. When Phonebloks started talking to companies about how to make the concept real, the Phonebloks guys found Moto was particularly interested. Suspiciously interested, actually. That is, of course, because project Ara had been in development for a year at that point. The Phonebloks guys went out to take a closer look, and apparently were impressed with the open approach Motorola is taking with Ara. About halfway through the video there is a sequence that shows an Ara prototype being assembled. The components slot in easily and lock into place – it all looks very slick. It sounds like Phonebloks is going to be acting as a conduit for popular feedback about the project as it takes shape. That fits with Motorola's statements in the Ara announcement about leveraging the Phonebloks community. The two entities are going to be working together to make a modular phone happen, but Phonebloks intends to remain independent. Perhaps Phonebloks is going to work with developers or promote the Ara platform. There's a bit more info at the newly revamped Phonebloks website, but we won't know what's up until Ara is a real thing.